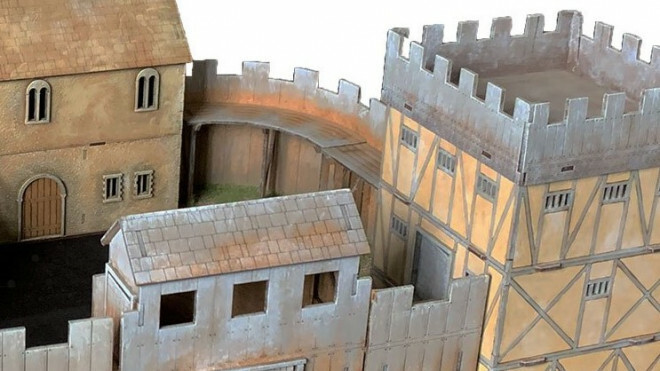 Sarissa Precision has a new piece of terrain which crosses the timeline between the Arthurian Britain through to the later Dark Age period and the invasions by the Saxons and the Vikings. 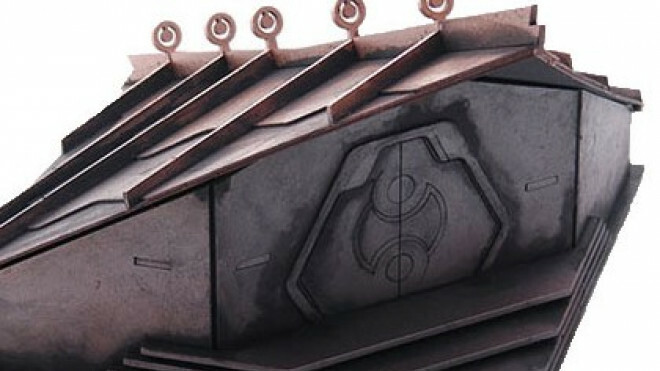 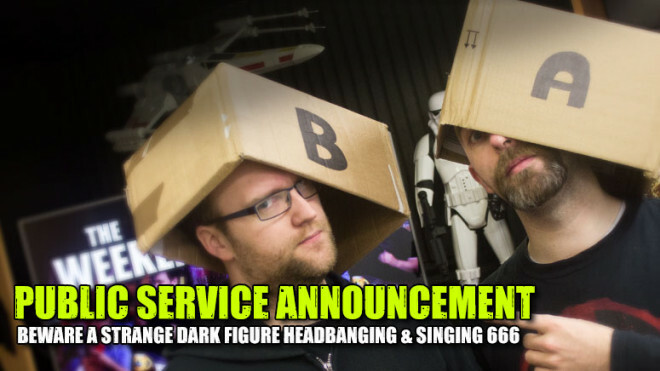 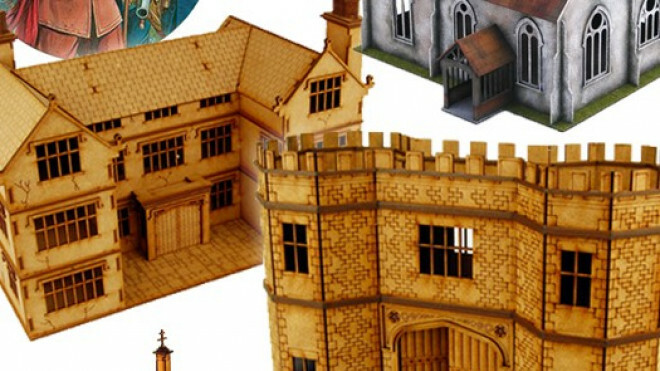 As many of you will know, Sarissa Precision work alongside Warlord Games for a lot of their projects. 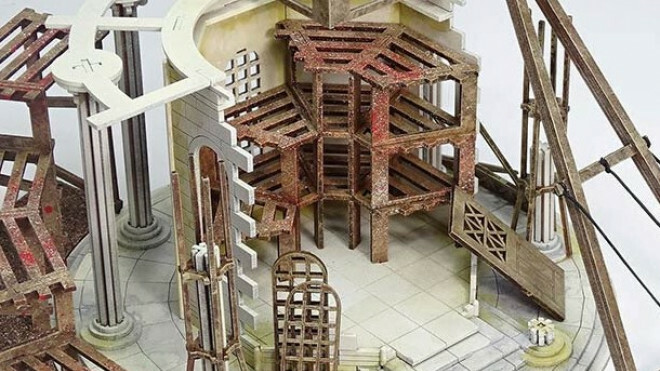 On Facebook, they recently previewed the massive Dragon House terrain piece which will be coming soon for those getting stuck into Test Of Honour. 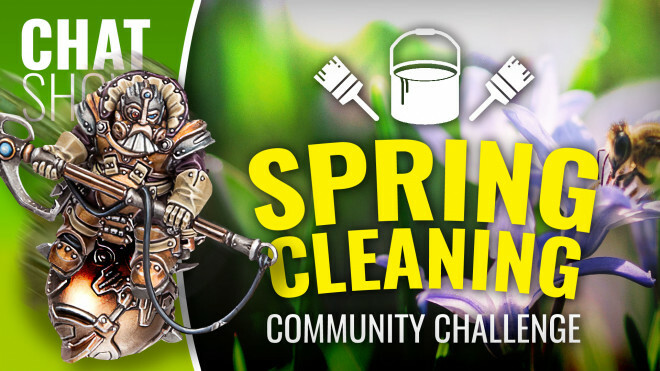 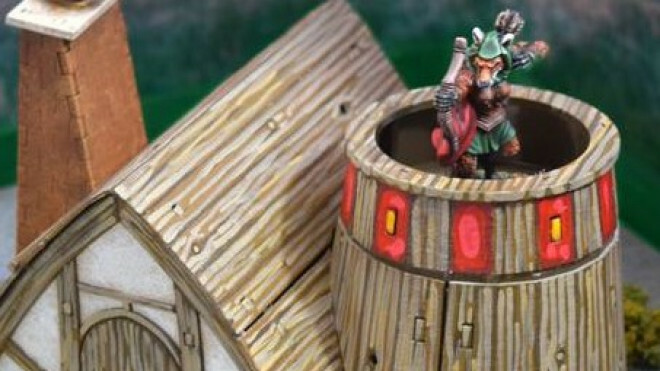 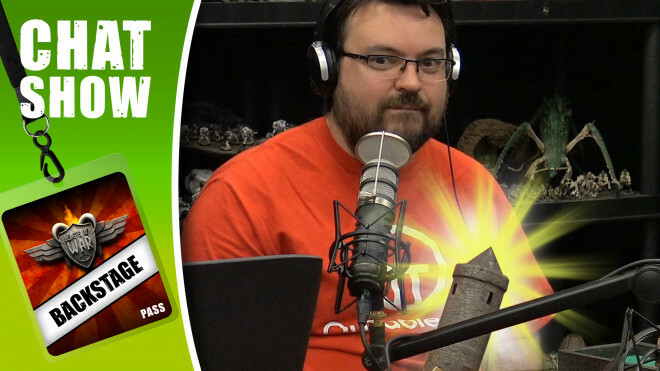 Sarissa is taking you into the depths of the swamps and across broad open fields with two of their new terrain pieces. 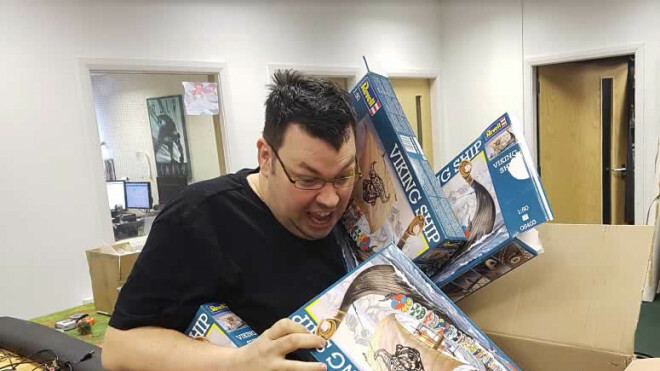 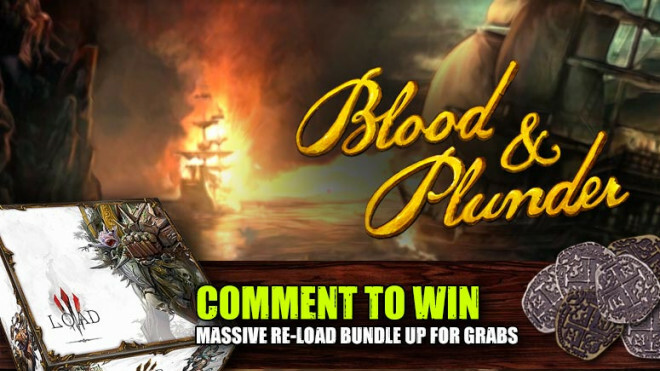 Sarissa Precision have got their weapons and supplies loaded onto their new Dark Age Longship and are preparing to raid the coast of Blighty! 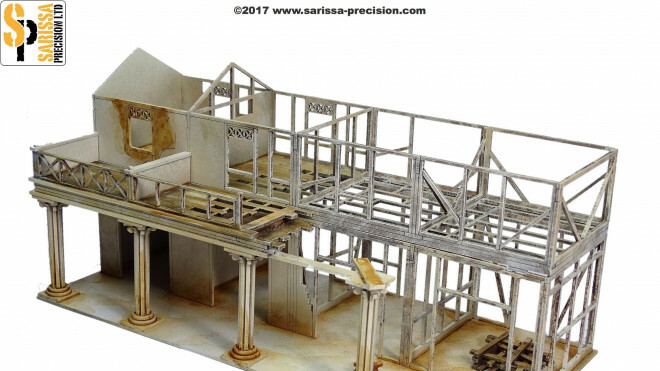 Shown off as part of the growing Gangs Of Rome collection, Sarissa Precision is looking to honour the Gods with their Roman Temple! 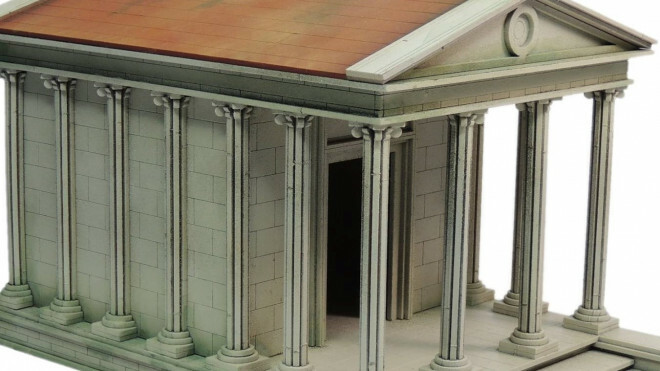 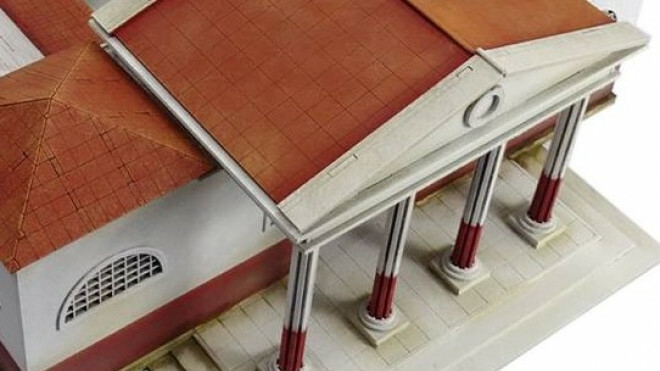 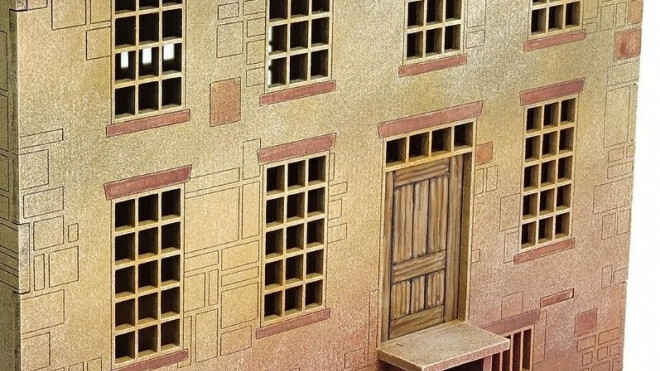 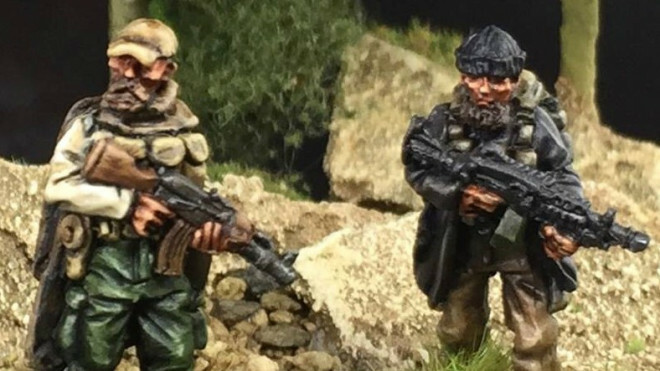 Sarissa Precision have released some new terrain pieces for their Streets of Rome, bringing us to parts of the great city that are still under construction. 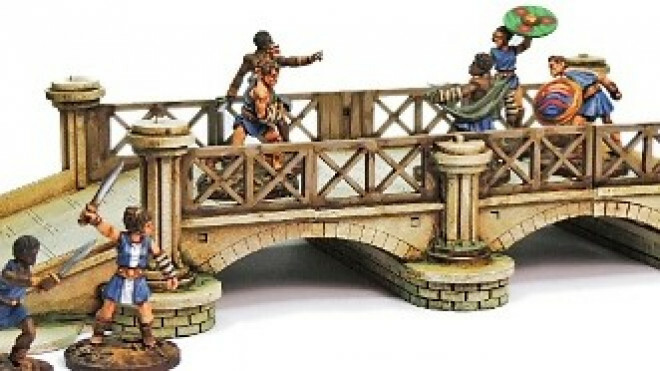 Run through streets, past shops, through fountains and take the Colosseum! 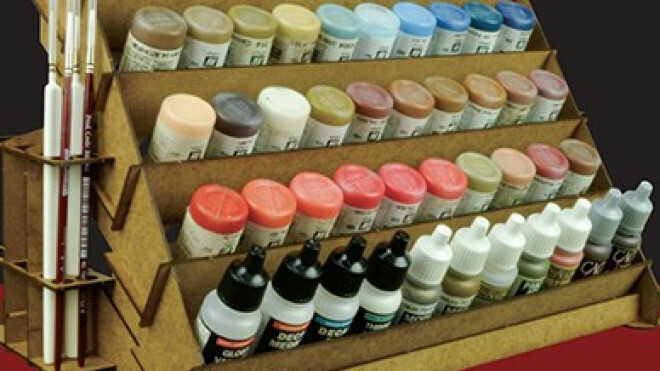 Keeping your paints and brushes organised can be quite a chore, so Warlord Games and Sarissa have released some new racks to keep your collection tidy. 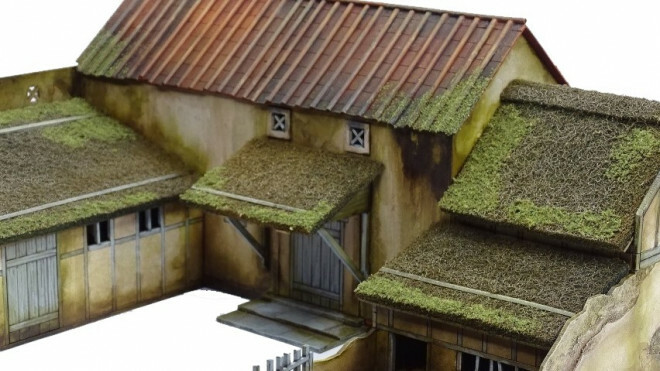 Building on Rome and indeed the terrain options available for Gangs Of Rome, Sarissa Precision showed off some of their new buildings. 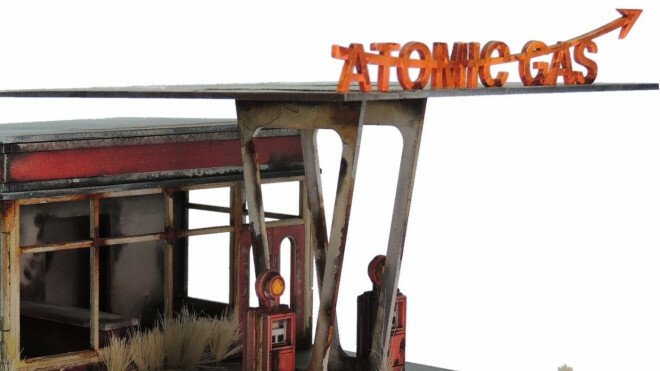 Sarissa Precision are building up their post-apocalyptic wasteland terrain set with the Atomic Gas Station. 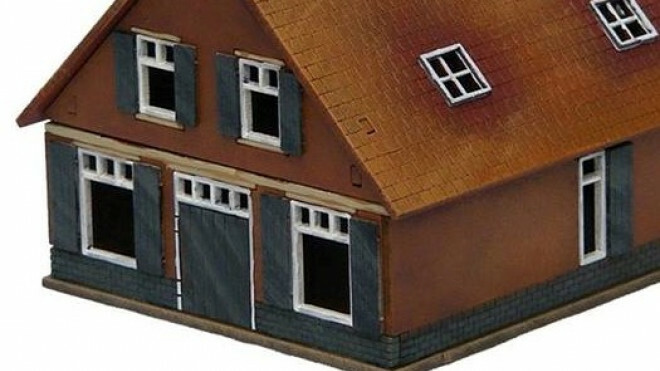 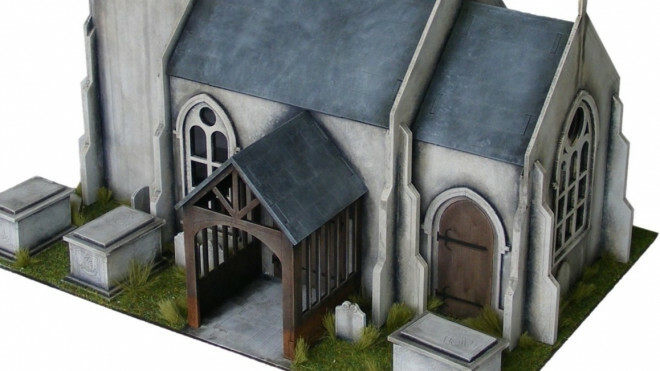 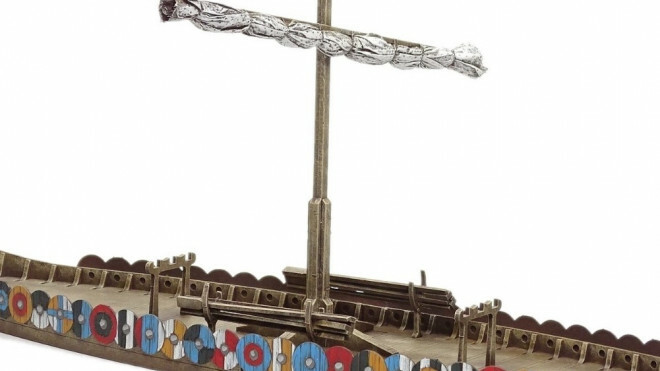 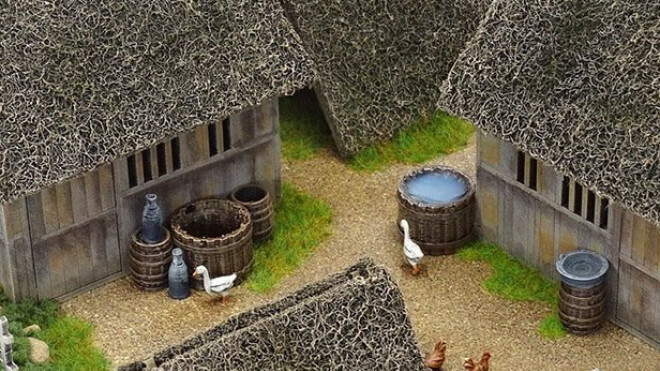 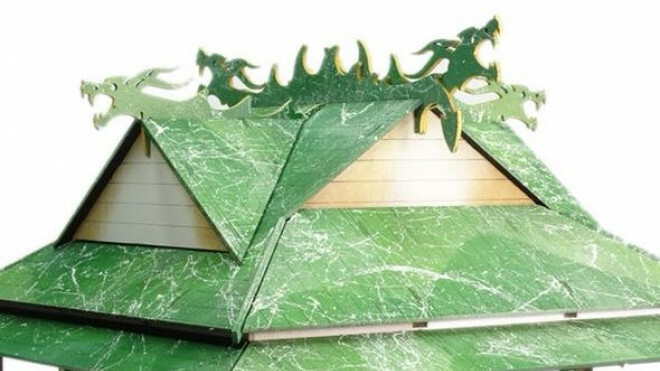 Sarissa Precision are heading to a Small English Church in the countryside with their latest terrain kit. 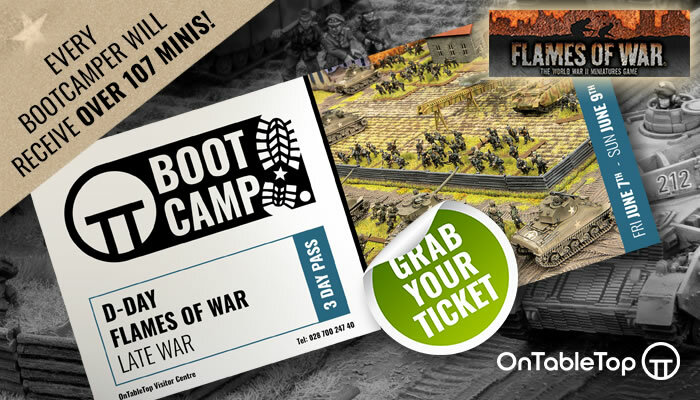 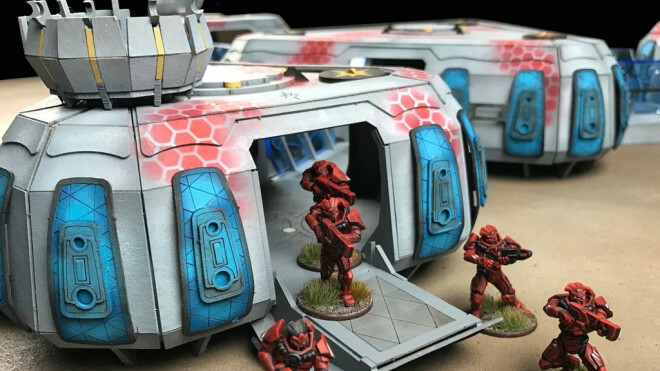 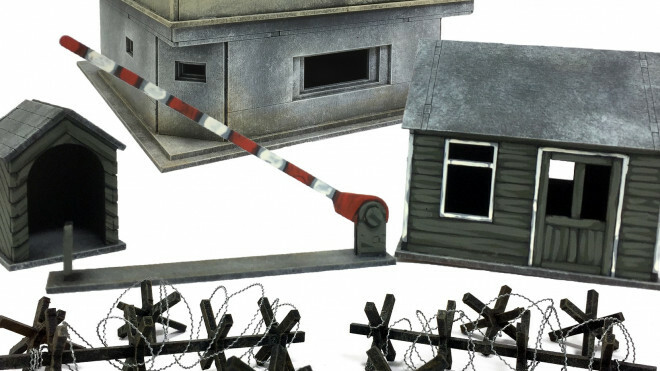 Warlord Games and Sarissa Precision put together quite the collection of Ghar Terrain for your games of Beyond The Gates Of Antares. 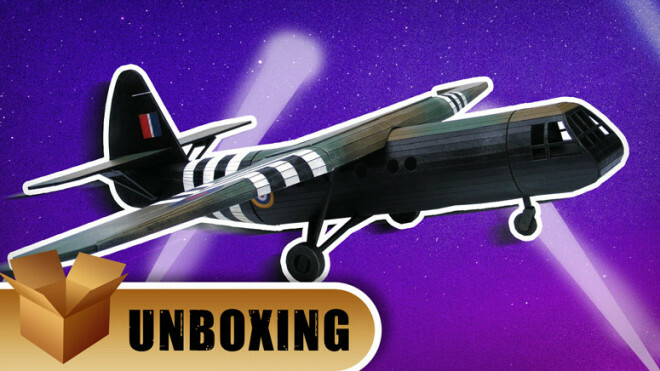 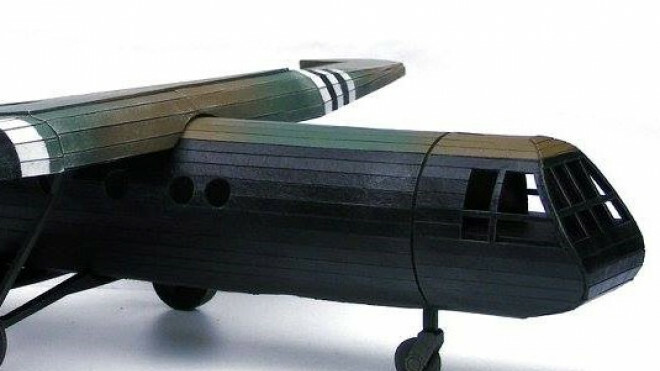 Sarissa Precision is releasing a great kit to run alongside your British Airborne with this 28mm Horsa Glider. 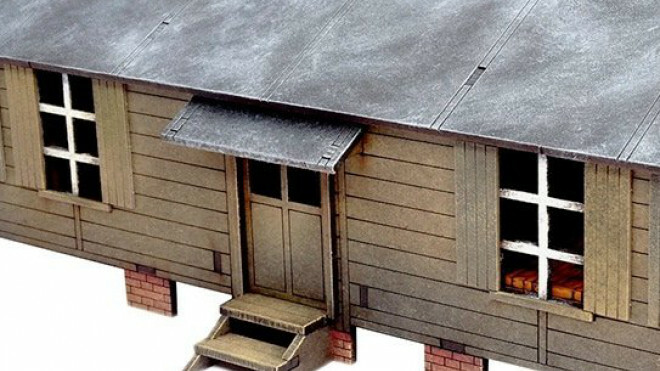 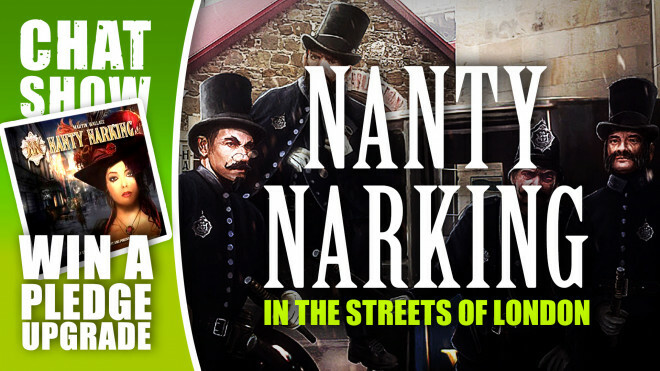 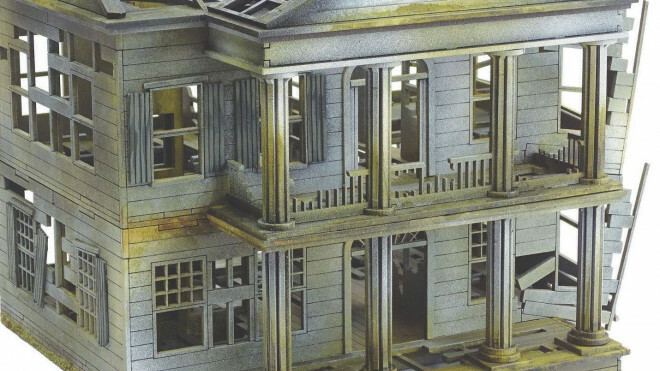 Sarissa Precision has a new collection of buildings for your Old West game or even Weird Wild West. 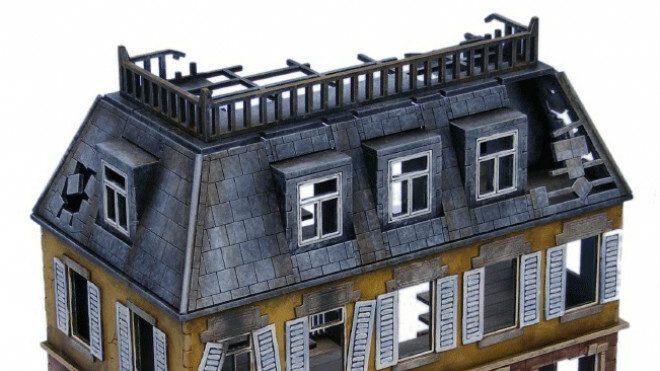 A series of buildings for a ghost town. 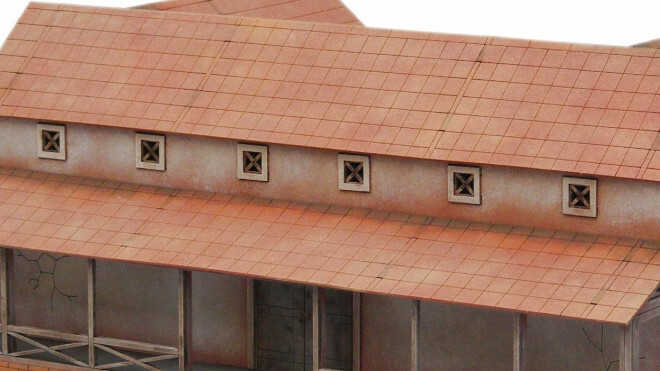 Sarissa Precision has designed up another piece of terrain, this time for use in your Dark Age battles between the remnants of the Roman Empire and the invading Saxon warriors. 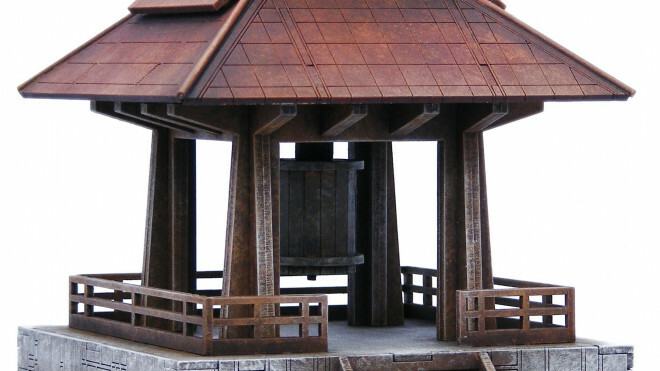 Sarissa Precision has created some amazing terrain to bring Feudal Japan to life. 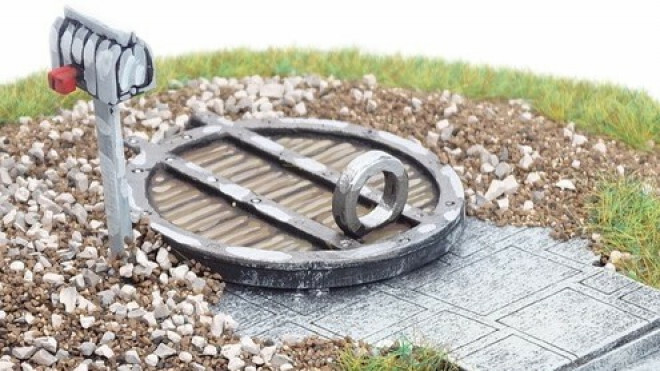 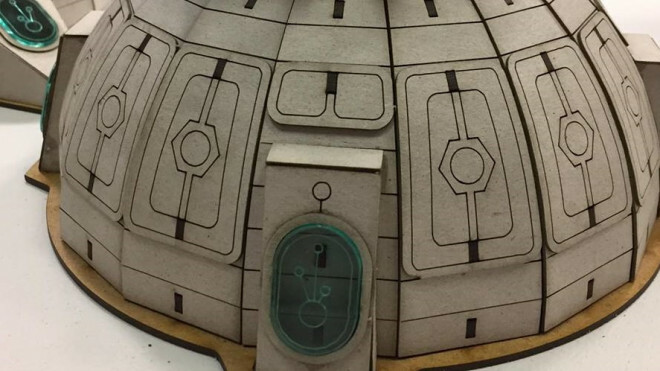 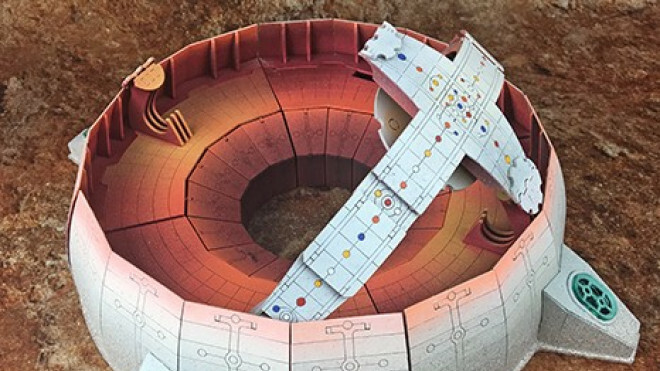 We've seen terrain for the Algoryn from Warlord Games and Sarissa Precision but now they're moving on to create some terrain for the Boromites of Beyond The Gates Of Antares with this Mining Facility. 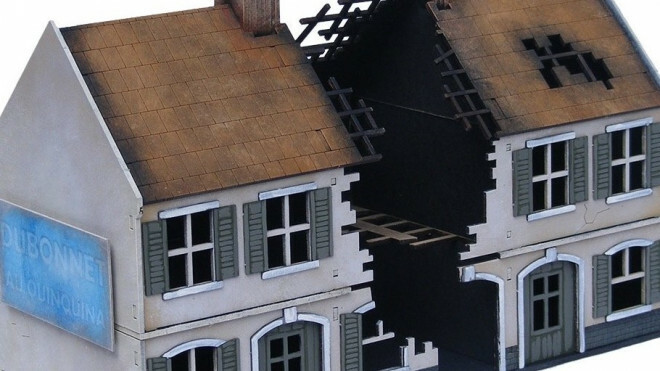 No one said that war was ever kind to those who were non-combatants and such is the case for some beautiful homes and other buildings that suffered war damage. 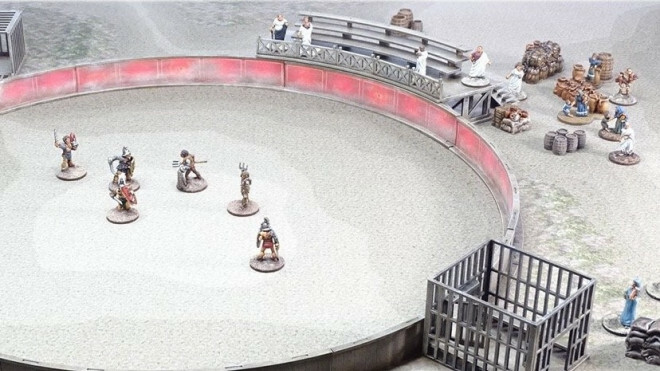 Sarissa Precision are working away on a new piece of terrain which is going to be available today for the world of Beyond The Gates Of Antares. 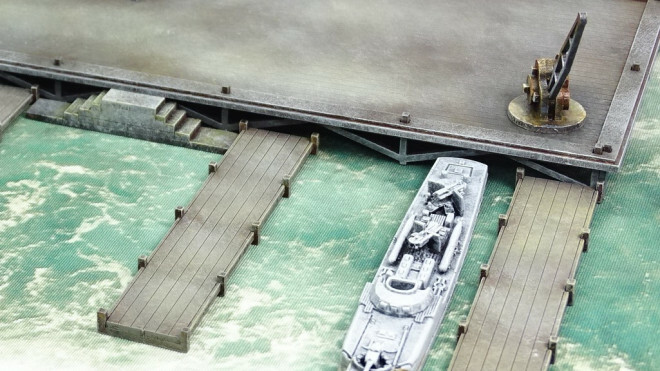 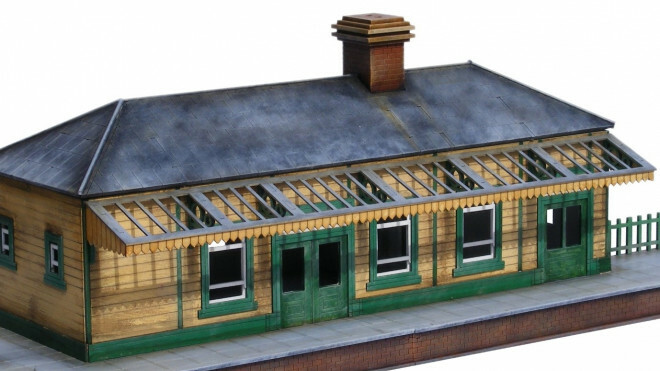 Sarissa Precision have created another fantastic piece of terrain with their Railway Station. 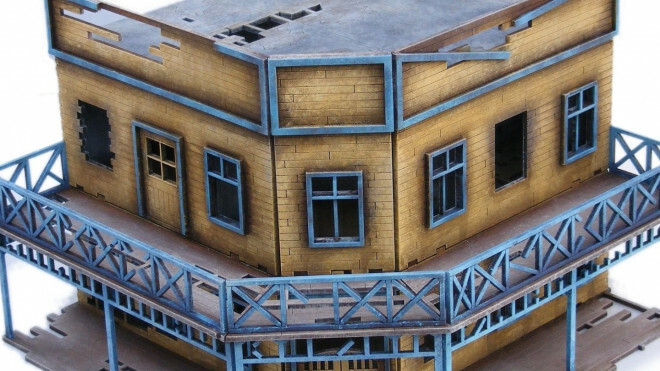 Does this set the scene for a bank robbery escape or maybe a battle between gangs?